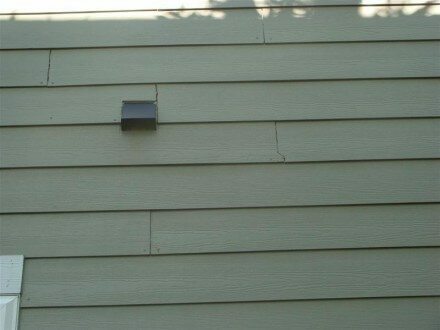 James Hardie lap siding is great product, but it only performs as well as it's installed. 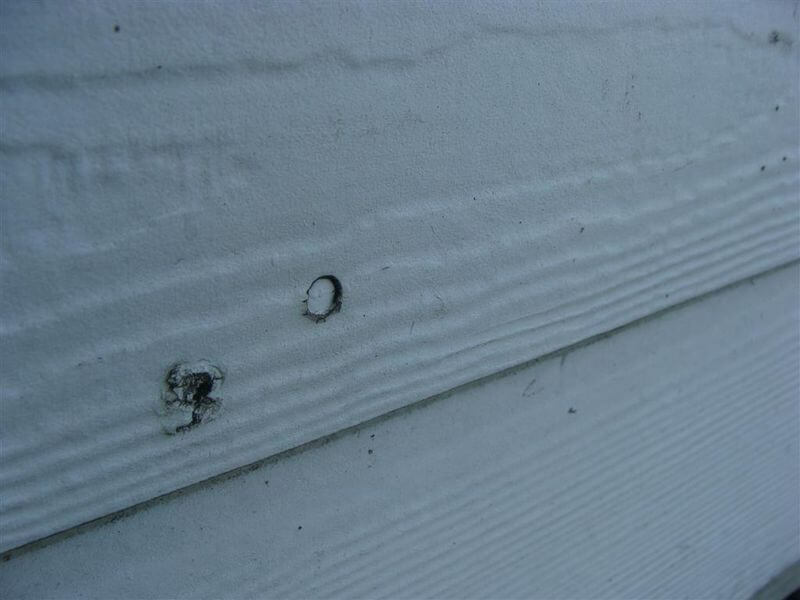 I've heard several complaints about this product from various home buyers, mostly anecdotal evidence about how the material deteriorates, but I've found improper installations on every damaged section of siding I've ever seen. James Hardie lap siding is a fiber-cement product that comes with a 30 or 50 year warranty, but any warranty will be void if the product is improperly installed. 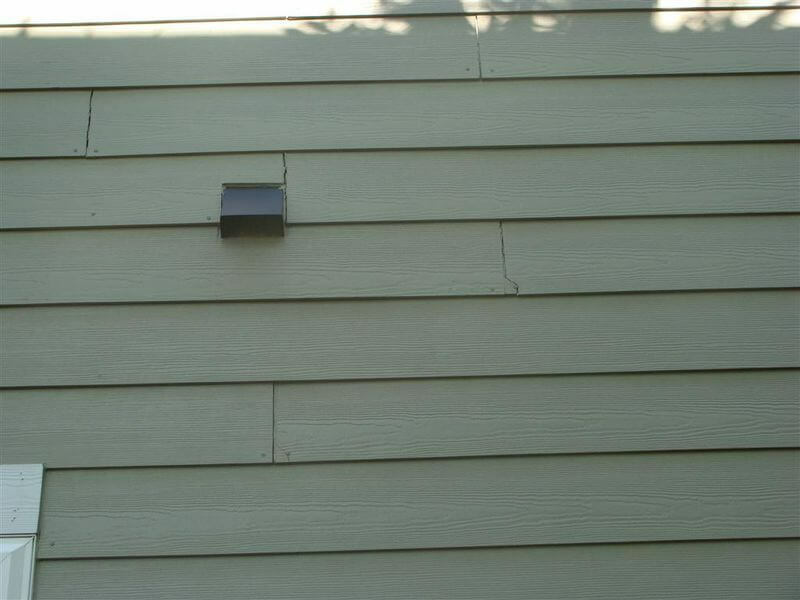 James Hardie isn't the only manufacturer of fiber cement siding, but it's certainly the most popular. 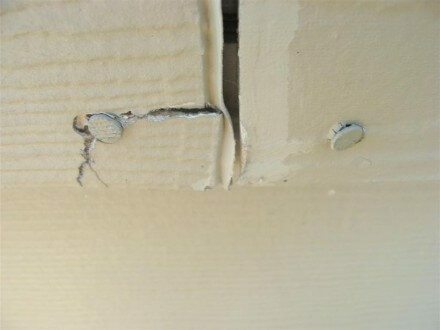 Listed below are a few of the most common installation defects that I find. The funny thing about these installation defects is that the installation instructions are very clear and very specific - the diagrams below all come directly from James Hardie. 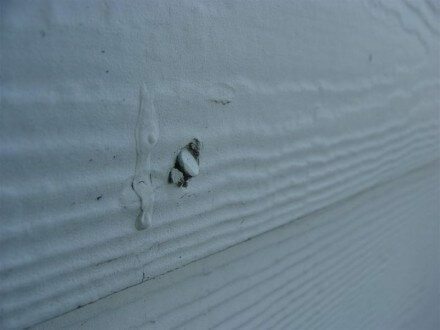 The other manufacturers of fiber cement siding have nearly identical installation instructions. What Do These Defects Mean? If you're buying a house with improperly installed James Hardie siding, be aware that damage caused by an improper installation will not be covered by their warranty, and your siding will be subject to premature damage and deterioration. If the proper clearances haven't been met, they can often be fixed. If the siding has been improperly attached to the house, there isn't any practical way to fix this. You'll have to take your chances and hope it doesn't turn out like the photos above, or you'll need to have the siding redone. For a full list of current installation requirements for the HZ5 plank, click here. There may be other editions of installation instructions published in-between these dates, but I don't have records of them. Buying A Flipped House? Here Are The Problems You'll Find.